This text describes late-1990s understanding of map generalisation in the context of paper maps and GIS. Its particular value should be in helping to further automate and measure the process of map generalisation. ; The research has concentrated on quantifying generalisation effects and on analysing how these effects of generalisation locked into the maps were measured. 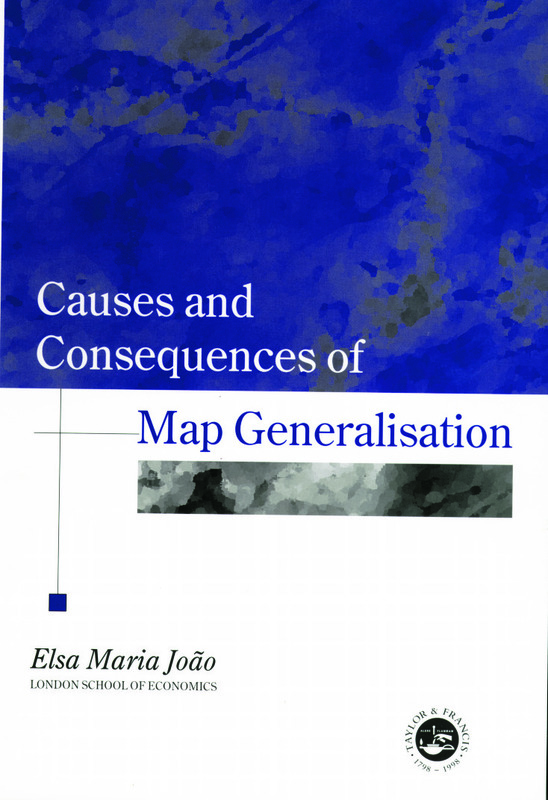 Elsa Joao's book covers the background to the problems of map generlasation; the methodology developed by the author to investigate the consequences of the map generalisation; a detailed description of results, and a conclusion that draws together consequences for the broader applications to GIS.